The account shift ends Amex's 20-year relationship with Mindshare. 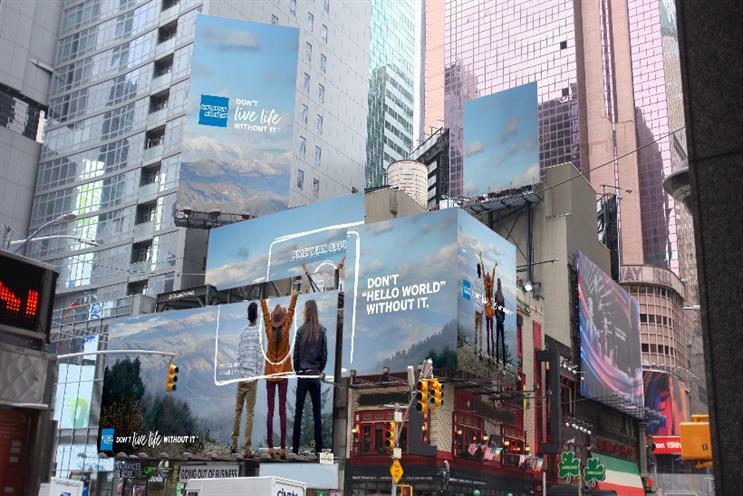 American Express has appointed Interpublic Group’s UM as its global media agency of record, following a competitive review that kicked off this summer. The shift marks the end of WPP agency Mindshare’s 20-year run with Amex. Publicis Groupe’s Digitas lost its digital planning and buying duties, but retained the digital creative business, which was not part of the pitch. Representatives from Mindshare were not immediately available for comment. Digitas declined to comment. UM Global CEO Daryl Lee said in an internal memo Wednesday: "This is yet another transformative moment for our agency as well as for the entire IPG and IPG Mediabrands networks as we collectively continue to lead the industry. Global wins such as this demonstrate UM’s capacity to consistently deliver Better Science, Better Art, Better Outcomes for all our clients." The memo added that UM will handle media planning and buying, strategy and analytics for American Express across 22 markets around the world. It will partner with sibling IPG and Mediabrands agencies on the effort. Lee also called out IPG Mediabrands Chairman and CEO Philippe Krakowsky, IPG Chief Data and Marketing Technology Officer Arun Kumar and IPG Mediabrands CFO Ellen Johnson in the note. He said they were "the driving forces behind IPG’s recent acquisition of Acxiom, have delivered us an unequaled resource to help win new, and grow existing, client business worldwide." Amex spent about $400 million on the media in the US alone last year, according to Kantar Media. Is your brand storytelling or storygiving?